Despite the inclement weather impeding both practice and qualifying, the Irish riders had an impressive haul of trophies. Of course Michael Dunlop’s win in the restarted Senior TT race was indeed the highlight for many but; the privateers also had reason to be proud. Michael also won the Martin Finnegan trophy for the fastest Irishman of 2017. 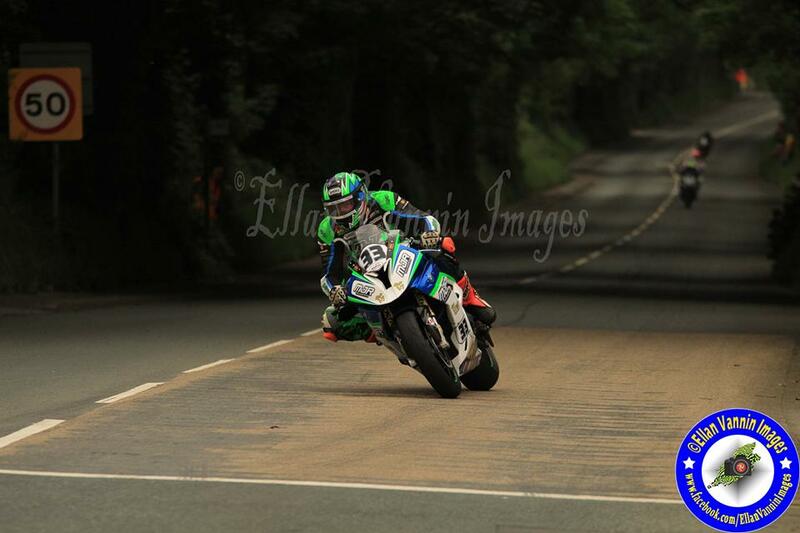 Micko Sweeney was extremely successful on race week, bringing home a trophy in every outing. A bronze replica for the finishes in the Superbike, Supersport, Superstock, Lightweight and Senior TT are a fitting return. Although Derek Sheils tried desperately hard, fortune wasn’t to be on his side and the gremlins were out forcing many retirements. 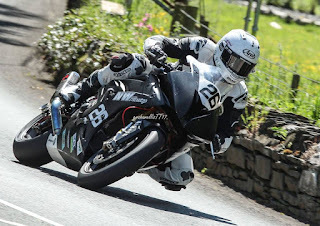 His efforts on the Burrows Engineering Cookstown machinery were rewarded however in the Senior TT race where he became the faster Southern Irish rider when posting a magnificent 128.8 mph lap on the GSXR1000. Brian McCormack on the recently acquired BMW S1000rr built by Tyco fared well by his own high standards and bagged 3 of the much envied TT replica trophies. A bronze in the RST Superbike race was bettered in the Superstock race with well earned Silver as he battled his was up to 14th. Putting on his race face for the Senior TT can’t have been easy but, Big Mac prevailed and was rewarded with another Bronze for his trouble. If these replicas had a value, then the 2 won by Alan Bonner last week are now surely priceless. With little or no time to practice and setup the bike, Alan performed admirably in the RST Superbike race coming home in 28th. His pace increased during the week and in the fiercely competitive Superstock race he collected a bronze replica finishing in 30th place. 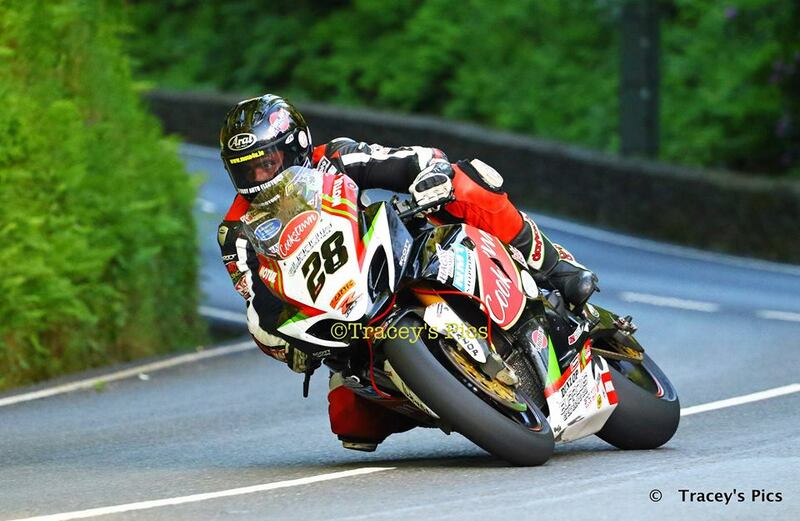 With his increased momentum, we can only sadly wonder how the Senior TT would have run for him. Sligo’s Richard McLoughlin collected a bronze after the RST Superbike race on the Monday of race week. He narrowly missed on 2 more but finished well in the Superstock and Senior TT races. Other privateers that impressed were in Supersports. Newcomer Adam McClean put in an astonishing ride in Supersport race 1 and immediately earned a Silver replica. The potential in Race 2, had it been run, was impossible to guess given the extra practice and setup time. 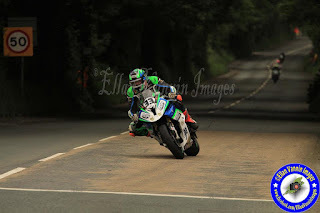 Fellow newcomer Paul Jordan soldiered on also in Supersport 1 and even a fall wasn’t enough to deter him. Paul went on to log a 113 mph lap that returned to him a Bronze. Again, he must have been disappointed not to get a second race. 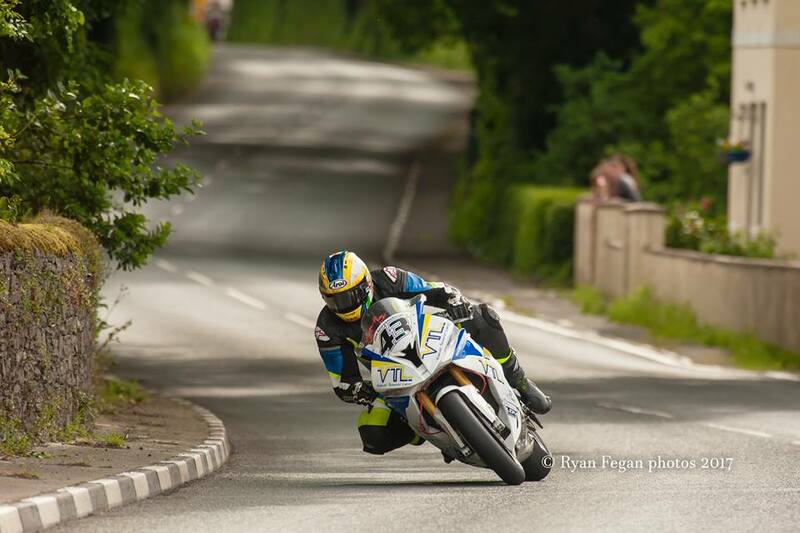 Ben Rea returned from last year and again worked tirelessly in the limited time afforded to him on his Supersport and Supertwin. Supersport race 1 gave Ben a hard fought for bronze for which I’m sure he’ll be delighted with.